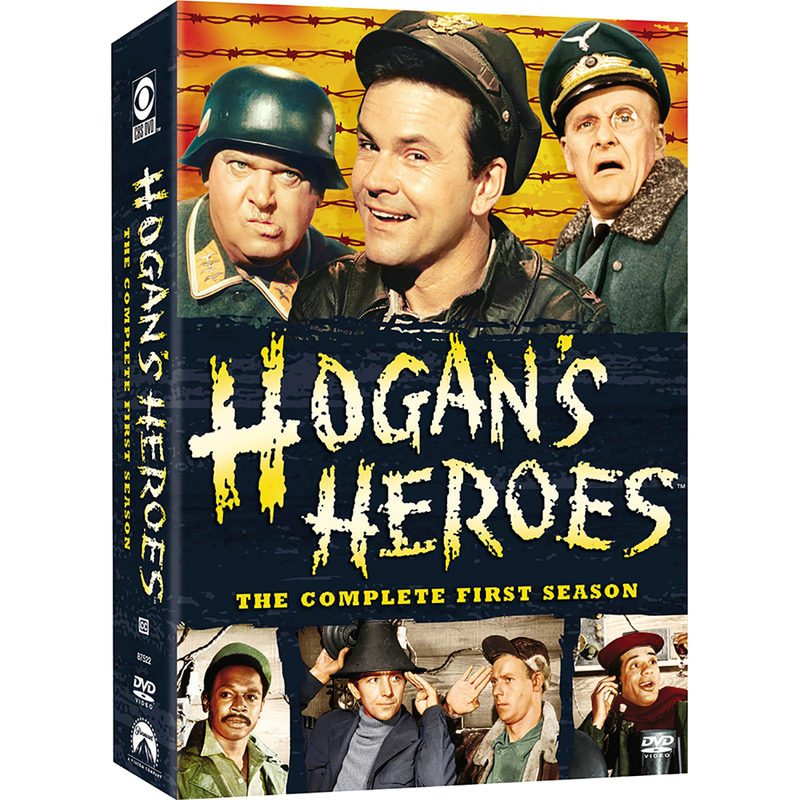 Fall in line for the hilarious escapades of a ragtag band of World War II prisoners of war in Hogan's Heroes: The Complete First Season, completely re-mastered in high definition. Actor-comedian Bob Crane stars as Colonel Robert Hogan, an American officer confined to Stalag 13, a German POQ camp. Along with a motley crew of fellow prisoners, and with full use of hidden tunnels, confiscated supplies and secret radios, Hogan's mission is not so much one of escape - but to cause as much havoc and disruption to the Nazi war effort as possible. 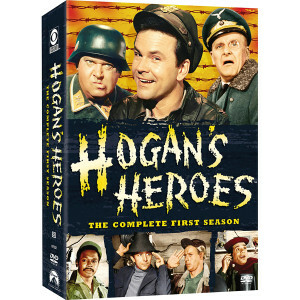 And with inept camp commandant Colonel Wilhelm Klink (Werner Klemperer) and the bumbling Sergeant Hans Schultz (John Banner) running things at Stalag 13, the gang known as Hogan's Heroes soon discovers that their laugh-provoking efforts at sabotage, surveillance and subversion have never been easier! Co-starring Robert Clary (as LeBeau), Richard Dawson (Newkirk), Ivan Dixon (Kinchloe), Larry Hovis (Carter) and Cynthia Lynn (Helga), here's the complete first season of the top-rated TV sitcom that released a blitzkrieg of laughs.